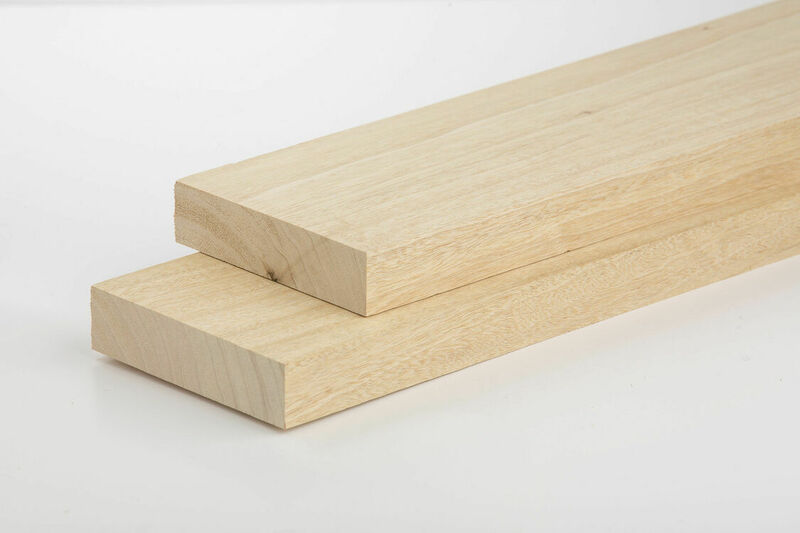 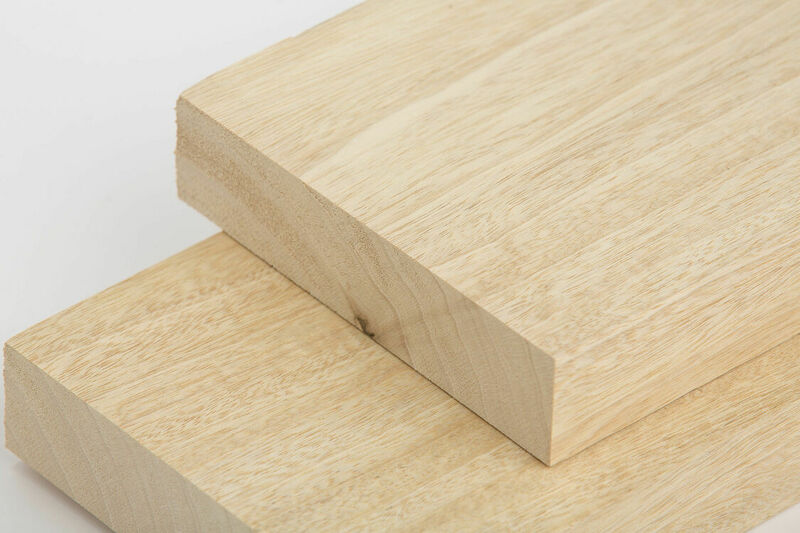 Our extra wide West African idigbo timber is a moderately durable hardwood and has a number of suitable external and internal uses. 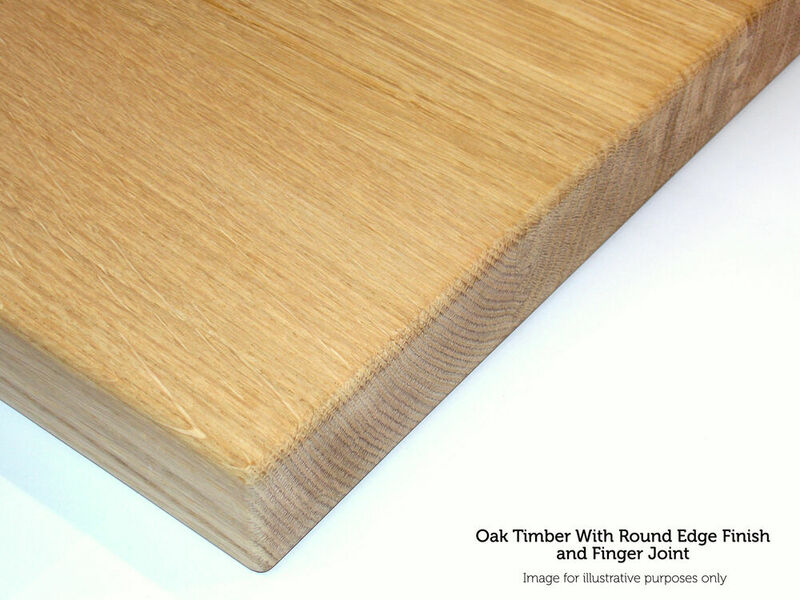 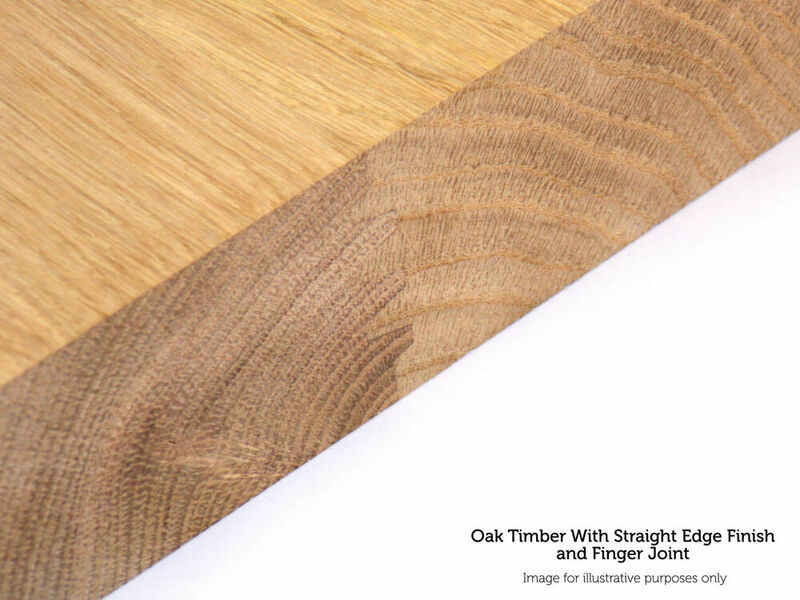 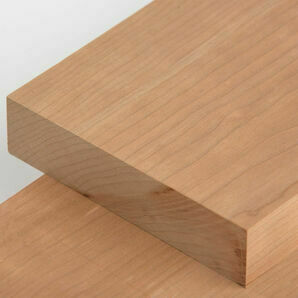 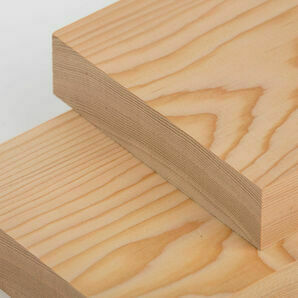 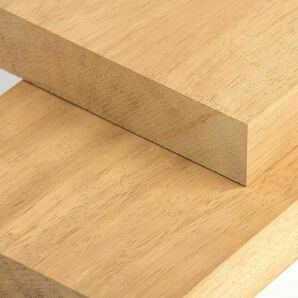 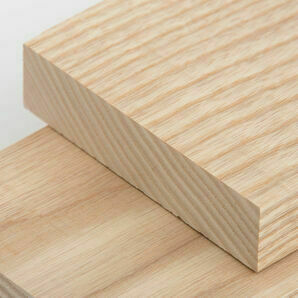 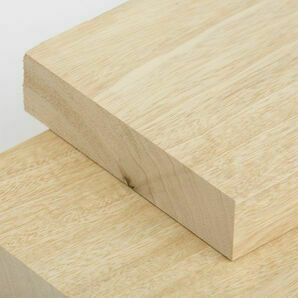 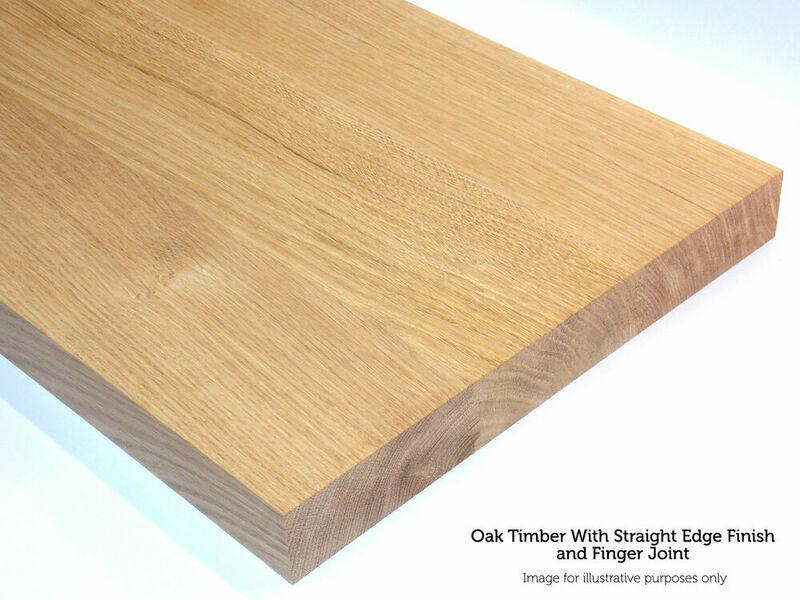 Many choose idigbo as it is an inexpensive and similar looking alternative to oak. 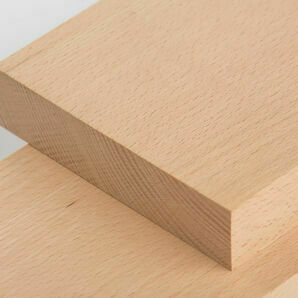 Offering incredible durability and good workability makes it suitable for a range of applications. 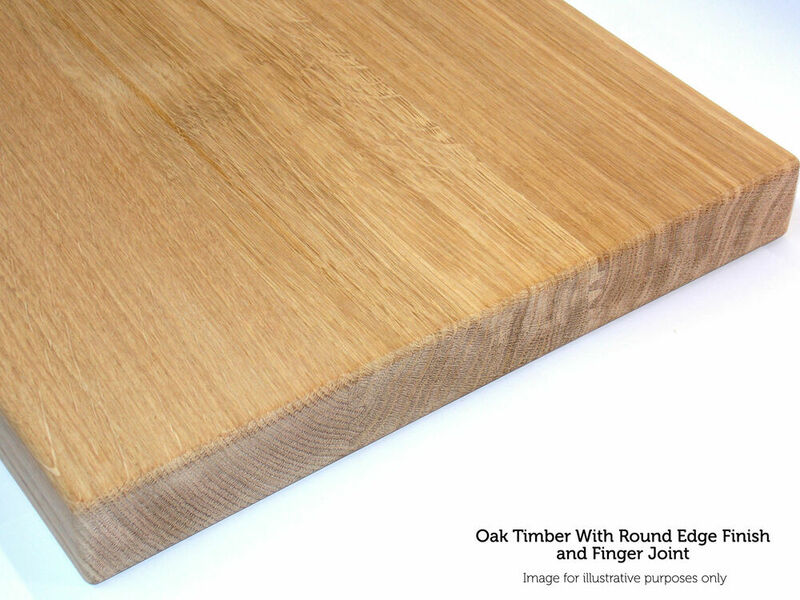 With a colour ranging from yellow to light brown, Idigbo has a relatively straight grain and medium to fairly coarse texture. 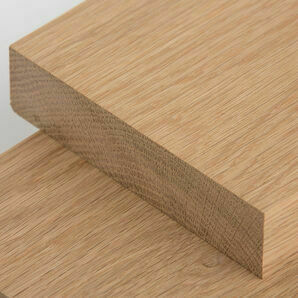 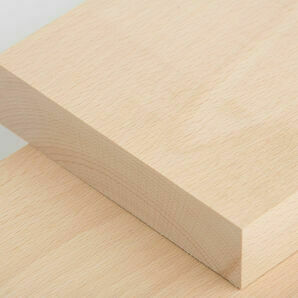 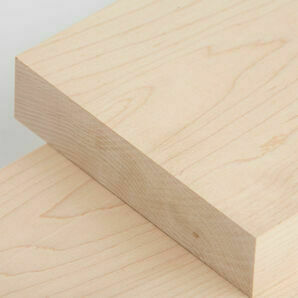 It can be easily machined or cut with hand tools and has a lovely, clean finish.